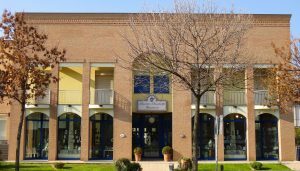 The Maestri Maiolicari Faentini workshop was founded in 1978 in Faenza by Lea Emiliani. 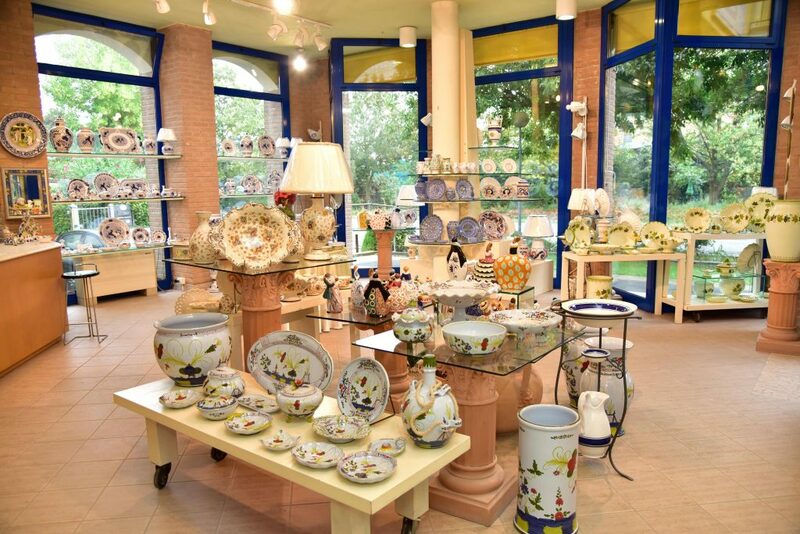 Since then, the workshop has distinguished itself for its unique artistic production, inspired by the centuries-old tradition of the town's faience and majolica pottery, and for its master potters' most refined craftsmanship. Each majolica piece is designed and decorated entirely by hand, as required by the tradition of this precious and eternally charming art. Vases, plates, tableware and furniture shine thanks to the brilliant colours of the elegant and refined decorations typical of the town of Faenza, which make our pieces unique works of art. Choosing our faience and majolica pottery is thus a guarantee of having exclusive items of lasting beauty and high quality. Thanks to our high standards production, our beautifully designed and hand crafted ceramics are chosen and greatly appreciated both as personal and corporate gifts, as each piece can be customized to meet the client's needs. In this way, it is now possible for all of us living today to enjoy an ancient art that was once available only to the privileged few.